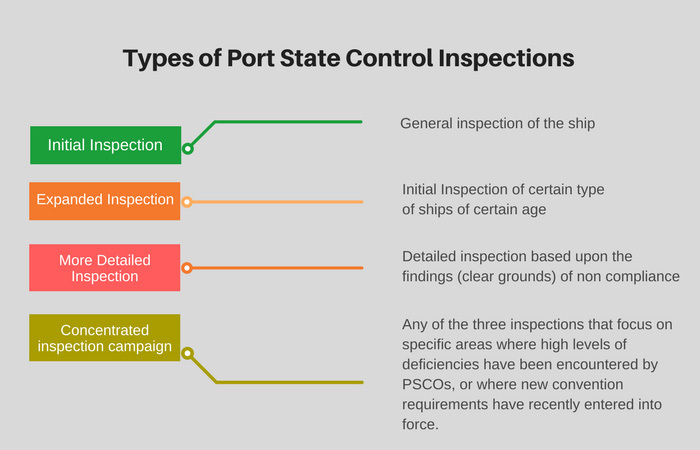 Here is All You Need to Know About Port State Control Inspections ? Even if I have to say it one hundred times, I would say it. Port state control inspections are the lifeblood of the maritime trade. It isn’t that the responsibility of the ship safety lies with the port state control. The responsibility of the ship safety primarily lies with the ship staff, ship owners/managers, and flag states. But what if the people primarily responsible for the ship safety fail to do their job well. In fact, in the ideal world, there should not be any port state control. But that is only if we lived in the ideal world. And in 1976, with the grounding of Amoco Cadiz, it proved that we do not live in ideal world. 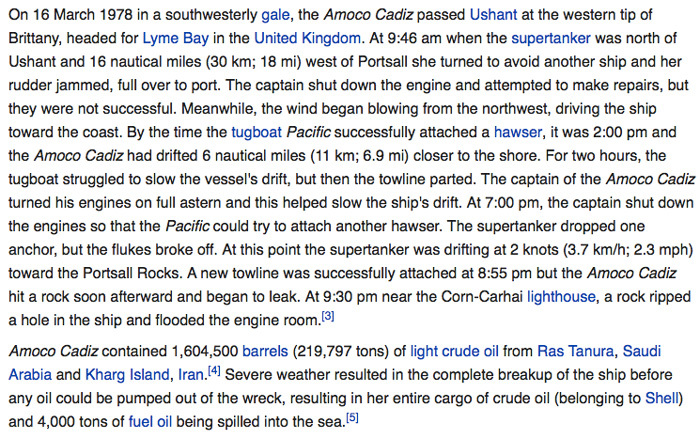 This is what happened to the tanker Amoco Cadiz. In a way, this incident led to having port state inspections of the foreign ships in the national ports. The idea of having Port state control has traveled a long way since then. In this post, I will discuss port state control inspections from seafarers point of view. If you have been to sea for even for a couple of years, you would most likely know about port state control. After all these inspections can easily eat up our shore leave, don’t they. But the things is why are they doing these inspections. Take for example this ship. Why would a port in Europe (say Rotterdam) want to inspect this ship when it arrives in that port? What do they get out of it? Even though the ports may financially be covered for any ship related incidents but that would not be a reason enough to not prevent the accidents. For example, you won’t accept someone to pay you after destroying your home furniture. You will be more interested in stopping someone to destroy your things. So no country would want to welcome a sub-standard ship in their territory because of threat that these ships may possess. But do the port state control have the legal powers to inspect a foreign ship. Yes, they do. Various IMO conventions like SOLAS, Marpol, STCW defines the role of port state control in ensuring the implementation of these conventions. Before we discuss MOUs from the port state control point of view, let us understand what an MOU actually means. A memorandum of understanding (MOU or MoU) is a formal agreement between two or more parties. Companies and organizations can use MOUs to establish official partnerships. MOUs are not legally binding but they carry a degree of seriousness and mutual respect, stronger than a gentlemen’s agreement. In simple words, an MOU is a formal agreement between two or more parties which brings mutual benefits for them. With respect to port state controls, the meaning is no different. The countries in an area (for example Europe) come together to work as a team for inspecting the ships calling their ports. Port state control MOU, in other words, is the harmonized system for the different port state controls. Port state control MOUs offered many benefits, to the port states as well as to the ships and shipping companies. Among many other things, it offers cost saving. 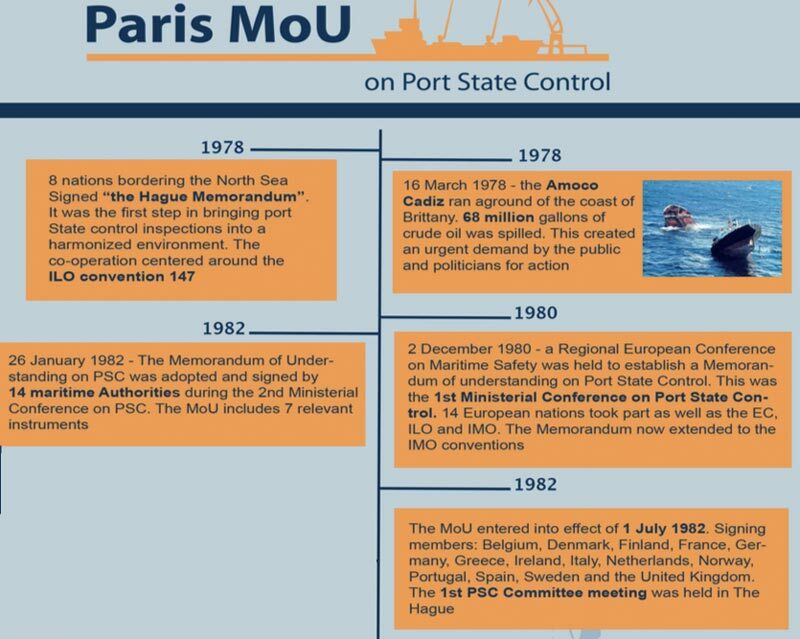 Let us take the example of Paris MOU which was the first MOU of the port state controls. At this date, there are 27 countries that are the member of Paris MOU. Belgium and Netherland are both the member countries of the Paris MOU. A ship calls port of Antwerp (Belgium) and goes through the port state control inspection there. The inspection results were satisfactory. Next, the ship is calling Rotterdam (Netherland). Having a common database under the Paris MOU means that PSC in Rotterdam would know that this ship has already been inspected. This would not only save some costs in unnecessary inspection at Rotterdam but also save unnecessary burden on the ship staff. A country can join any MoU that suits it. The MoU will accept the request from the country if the procedures of the PSC in that country are in line with the MoU procedures. But it is most benefitting for the country to join their regional MoU because of common interest in the region. For example, let us say a country in a far east joins the Paris MoU. A ship inspected in this country will not be inspected for the use of low sulphur fuel as per Annex VI special area. When this ship arrives in Europe, ideally there should not any need to inspect this ship again as she has been inspected in a port under same MoU. But the port in Europe would still want to inspect the ship for the marpol Annex VI compliance. In fact, this is one of the few reasons as to Why we have regional MoUs and not one combine under IMO? The port state control MOUs are established as per the region to have regional co-operation between different PSCs. One thing that we all understand is that we are all short of resources. And port state controls are no different. No port state control can inspect all the ships calling their ports. Having regional corporation between PSCs through MOU reduces some burden and need to inspect all the ships. So if a ship has been recently inspected at a country that is part of the MOU, there would be no need to inspect that ship again. But still, the number of ships that need to be inspected is no less considering in some ports there are hundreds of ships calling each day. Consider this for a port. So out of 23 ships that need to be inspected, only 12 can be inspected on that day. But which 12 ships from these 23 ships should the PSC inspect? That is where calculating the ship’s risk profile helps. So in the example we discussed, out of 23 ships, 12 ships with higher risk profiles will be inspected. 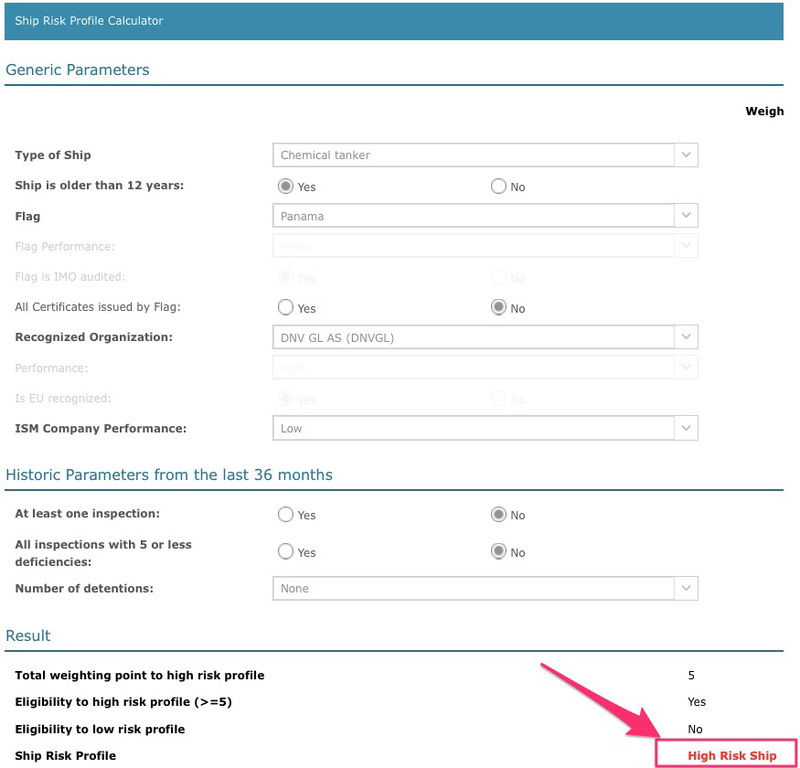 Not only the ship’s performance acts as a factor for ship risk profile but it also takes into account the performance of the company. When a PSC inspector boards the vessel, he would conduct one of the four types of PSC inspections. An initial inspection is a general inspection of certificates and a round on deck, engine room, galley and other common areas. Expanded inspection is the initial inspection with a wider scope. 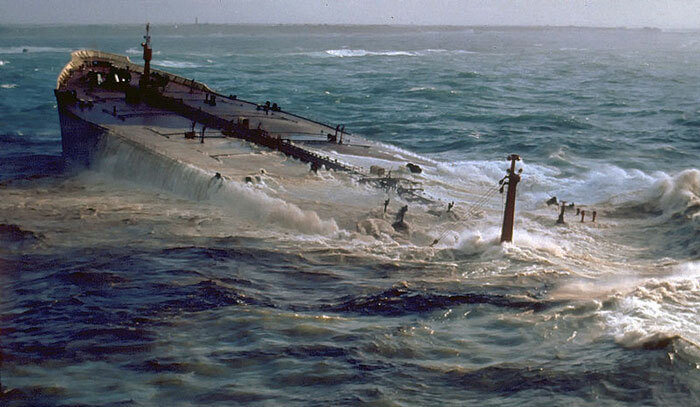 It is generally carried out on ships that fall under higher risk category compared to other ships. 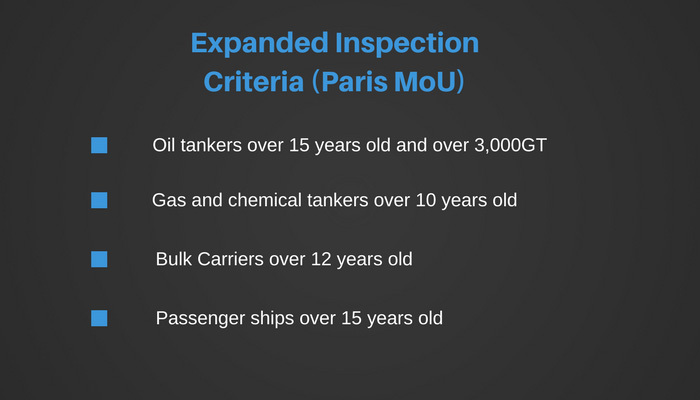 As expanded inspections would require more time compared to the initial inspections, Paris MOU requires the ships to report to the PSC before arrival if their ship falls under high-risk category. 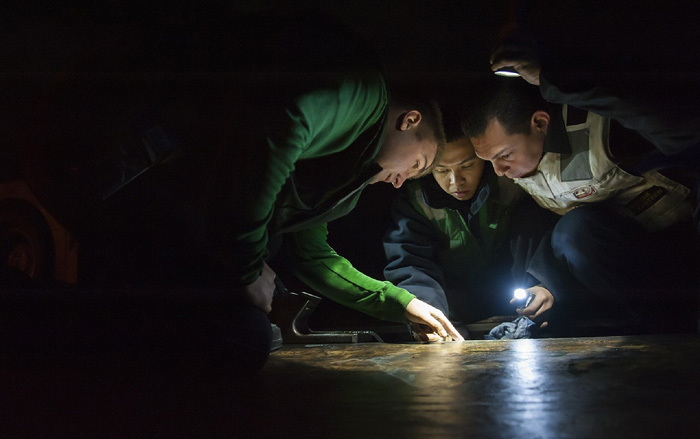 During an initial inspection or expanded inspection of the ship, the PSC inspector may have certain findings (Clear grounds) that point out to the non-compliance with certain regulations. In this case, the PSC inspector would change the scope of the inspection to more detailed inspection. Oil record book entries that do not add up and points towards a possible Marpol violation. PSC inspector will focus on checking Marpol elements during the more detailed inspection. Crew members not aware of their duties during fire emergencies and abandon ship. In this case, PSC inspector would concentrate more on emergency preparedness of the ship during a more detailed inspection. Multiple violations of the rest hours. In this case, PSC inspector would focus on MLC related elements during the more detailed inspection. Port state control MoUs runs campaigns to concentrate their inspection on any one area of ship operation. 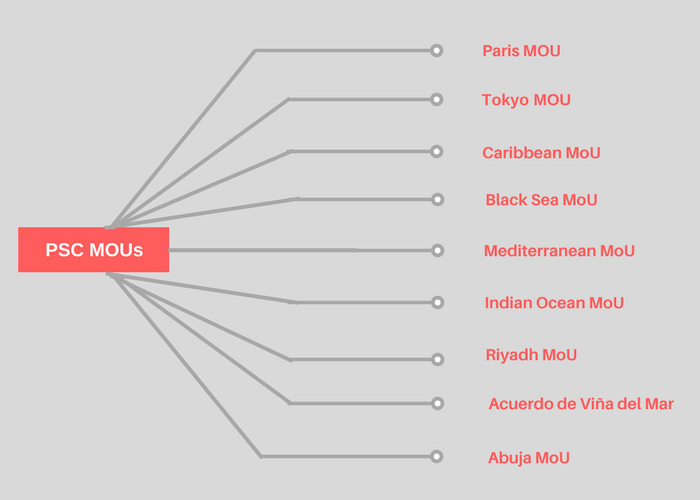 These areas are chosen in the MoU meetings. For example, Paris MoU and Tokyo MoU have started concentrated inspection campaign on navigation safety which will be carried out from September 2017 to November 2017. During this campaign period, PSC inspector during usual ship inspections will check certain areas related to the campaign. The information on areas to be checked are developed as a questionnaire. 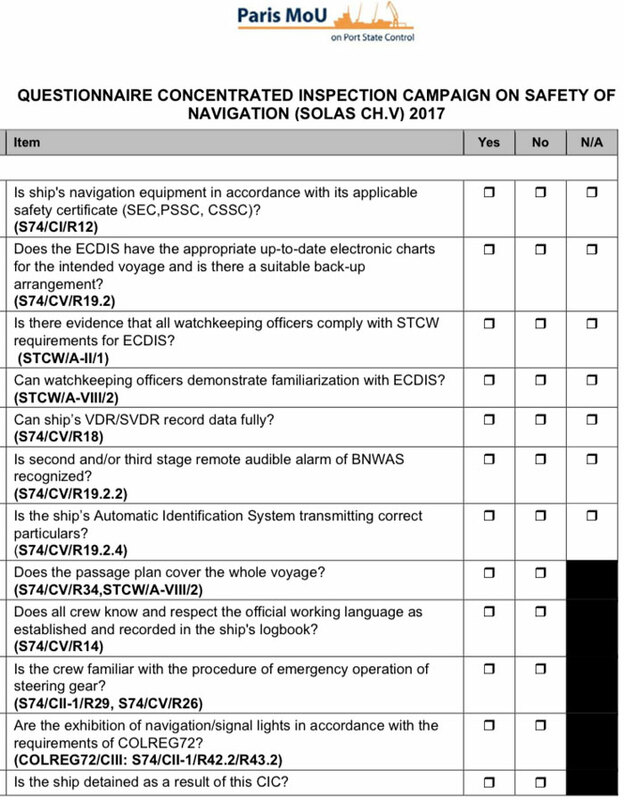 PSC inspector follows this questionnaire and he will answer each question based on the findings of the ship. 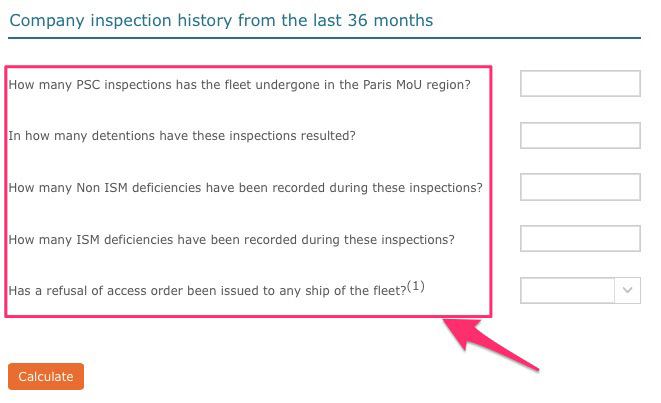 Here is the questionnaire for the navigation concentrated inspection campaign by Paris MoU. At the end of the campaign, port state control MoU posts the detailed findings of the campaign. At the beginning of the inspection, PSC inspector will let the master know about the type of inspection he would be conducting. 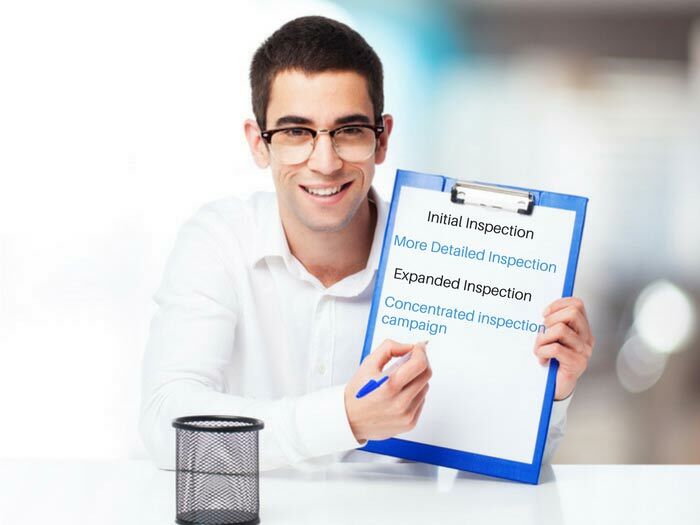 Even during an initial inspection, if the PSC inspector has the reasons for more detailed inspection, he will let the master know that the scope of inspection has now changed and now the inspection is “More detailed inspection”. Irrespective of the type of PSC inspection carried out on board, either it will result in no deficiencies or some deficiencies. If there are no deficiencies, we just file the PSC inspection report and inform the company about the PSC inspection. If there are deficiencies, these deficiencies can fall under one of these three categories. 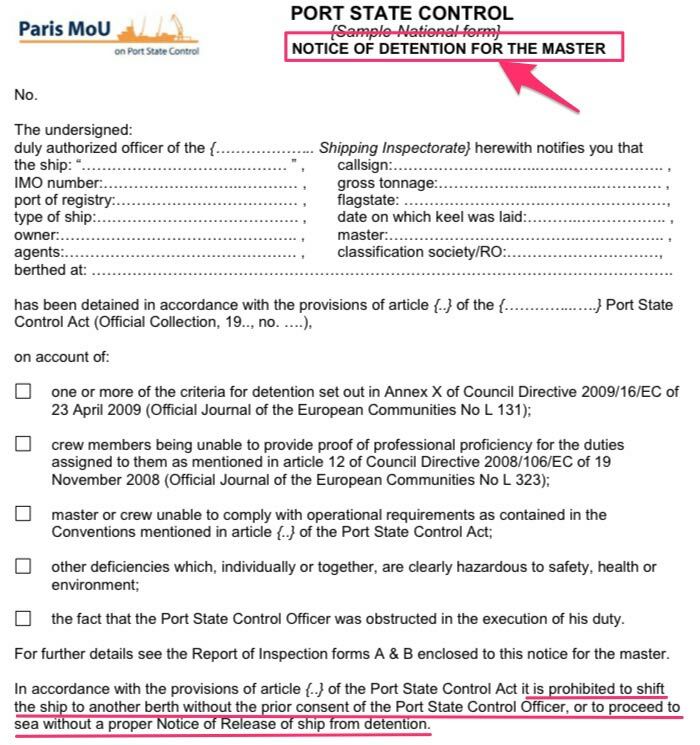 If the ship is detained because of one or more observed deficiencies, the PSC inspector will provide a “notice of detention” to the master. In this case, the Master of the ship cannot move the ship from the berth without the permission of port state control. Once the detainable deficiencies are rectified, the master needs to contact the port state control officer for verification of the corrective actions. The port state control officer will board the vessel and conduct the verification of the corrective action taken and rectification of deficiencies. 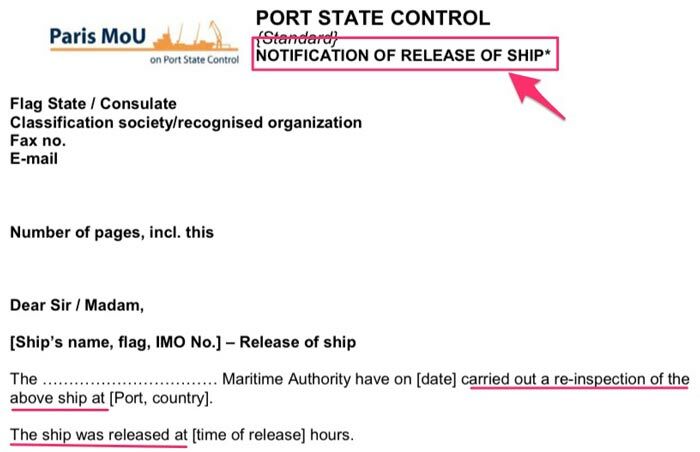 When satisfied, the PSC will issue the “notification of release” of the ship. Master of the ship must ensure that a copy of the notice of release of the ship is on board before the vessel leaves the port. There can be a deficiency that PSC wants the ship to correct before departure. The action code for such deficiency is “Code 17″. Upon receiving such deficiency, the master of the ship must clarify with the PSC inspector if re-verification this port will be required to close this deficiency. For most of the port state controls, the statement of the master that the deficiency has been rectified is enough. For example, PSCs under Paris MoU does not require the PSC inspector to verify the rectification of such deficiency. Even then, it is a good practice to send an email to the Port state control informing them of the fact that the identified deficiency has been rectified. A copy of this email can be attached to the PSC report. In this case, if the next port is in same MoU, a request of re-inspection must be sent by the master to the port state control intimating that deficiency has been rectified. If it is in different MoU, then an email should be sent to the PSC confirming that the deficiency has been rectified. Again, for code 16 deficiencies too, the master must send an email to the PSC within 14 days confirming that deficiency has been rectified. The whole idea of the port state control is to give no operating space to the sub-standard ships. The only way to eradicate the sub-standard ships is to inspect the ships. But no port state can have so many resources to inspect each ship that call their ports. Having regional cooperation between different port states (PSC MoUs) eliminated the need for inspecting each ship. 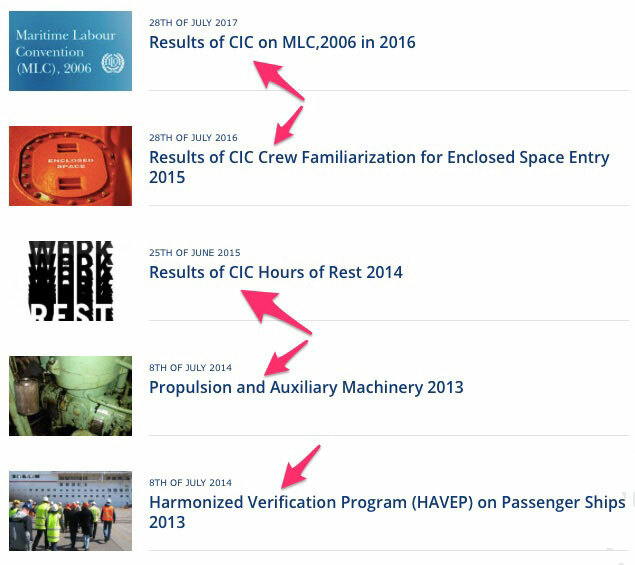 Port state controls under the same MoU shared the ship inspections results with a common database. Assigning a risk factor to each ship set the priority for inspection of a ship. With this, the ships with higher risk profile were given a priority for inspection over the ships with lower risk profile. thanks for explaining the topic in a easy way. Thank you very much sir. This information is very easy to understanding and useful for me. Excellent Article, here are some further points to your article. Inspection rate for High Risk vessels is atleast 6months, Standard risk vessels is atleast 12 months and low risk vessels is atleast 36M, correct me if I am worng. Sir the explanation was so good, may God help you in your future venture's. Thank you Sir, for the excellent explaination on PSC. Sir, two questions. 1) What mechanism do C/E and Master have to ask PSC to convert Code 30 into Code 17 ? 2) How does the PSC decide to give Code 17 or Code 30 ? Many thanks Sir. Which convention cover for PSC inspection? If the Master doesn't agree with PSC officer regarding the deficiencies given, to whom the Master can approach for further clarifications ? Please reply . Thank you sir.